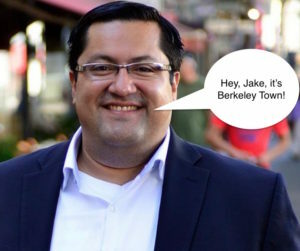 Berkeley Mayor Jesse Arreguin is a member of the “anti-fascist” group, By Any Means Necessary. BAMN orchestrated the violence that shut down Milo Yiannopoulos @ UC Berkeley in early 2017. Previous Previous post: God, I love it!